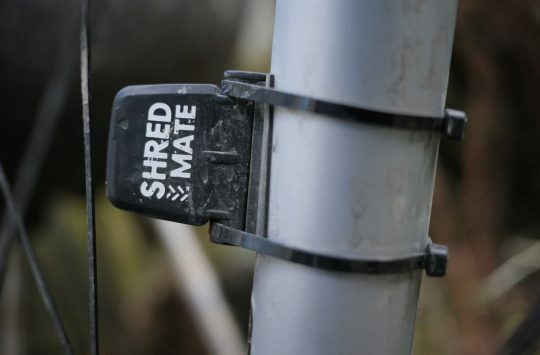 The modern mountain bike is full of features that require quite a high level of fine-tuning. Things like suspension sag, low-speed compression, rebound, travel, tire pressure, trail conditions, and much more all combine to offer a truly ‘dialed-in’ ride experience. That is, once you get all the options properly dialed in. 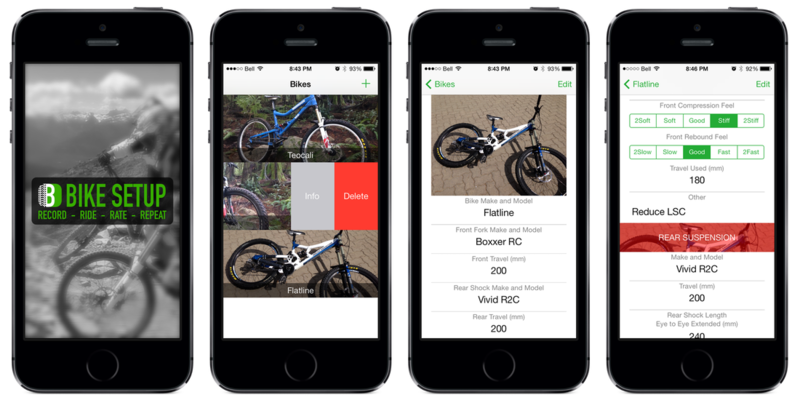 Remember your bike set up specifics with the Bike Setup iOS app. All those settings can be confusing and possibly lost in the mix. 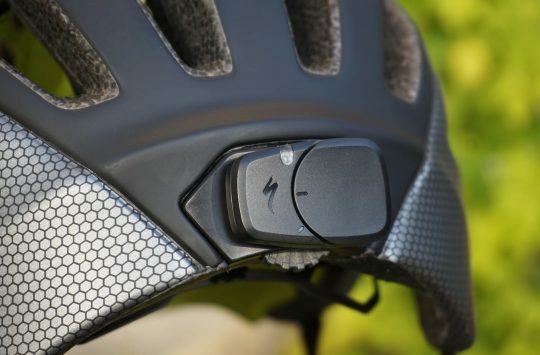 Sure, part of the fun is riding enough to figure out proper settings, but some people might need a little assistance, and prefer to log those details for future reference and consistent ride experience. Many of those people are also closely attached to their smartphones. For such people, the minds at app-uncture have developed Bike Setup, an iOS app built for mountain bikers, by mountain bikers. 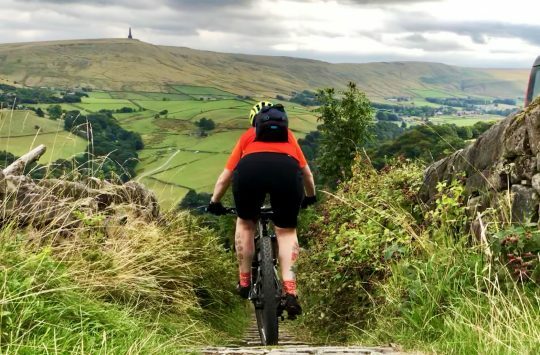 What’s also interesting is that 5% of all profits from the app will be donated to the North Shore Mountain Bike Association to help build new trails and maintain existing ones. Bike Setup is currently only an iOS app, but the developers are considering a future Android version. Sound interesting? Check out this demo video for Bike Setup. Orbea's Hydra: The best hydration solution? Thanks for posting this STW. To follow on from the article, we are working on the first update to include a duplicate function for setups, ability to export setups and tweaking the setup fields a little. We haven’t made any progress on the Android version yet but it still high up there on the to do list! We have to do our regular day jobs and ride bikes too! Hope you guys find it useful, any feedback is appreciated.